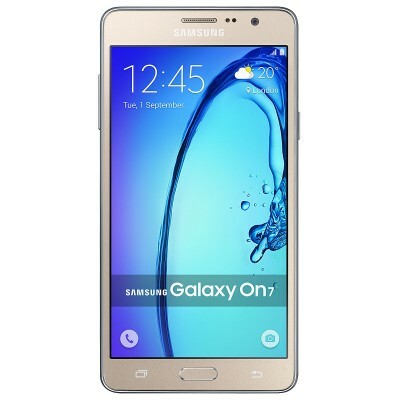 Samsung Galaxy On7 Pro – When being a pro is easier than ever! Samsung is a professional when it comes to releasing handsets in any segment. Backed up by decades of research and knowledge, Samsung’s presence in India is quite overwhelming. With an introduction of Samsung Galaxy On7 Pro, the mobile brand has proved that. But the question is whether the handset is really worth an expenditure of INR Rs 7,990? We find out that today in this article below. Why should you care about Samsung Galaxy On7 Pro anyway? There is a strong case for consumers who are looking to buy a Samsung phone that can offer value for money in the entry-level segment. Which is rare for incumbent brands like Samsung. If you see the LG, HTC, and Sony, they don’t really have VFM offering in the entry-level, which is why brands like Xiaomi, Motorola, and Lenovo has picked up market share in the entry-level segment in India. But Samsung has not yet completely pulled themselves out, they are the only big shark left playing for the entry segment. The Indian consumers have don’t really rely on the young brands, most of them still want a tried and tested manufacturer, which is a Samsung mobile in India. Ok, you have proved your point! 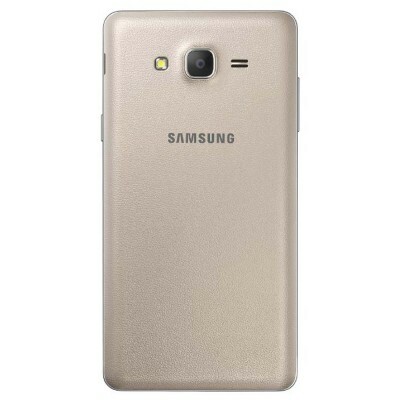 Let’s talk about the Samsung Galaxy On7 specifications and price in India. Claimed to be ergonomically comfortable, Samsung Galaxy On7 Pro offers a sleek design aesthetics that is much desired in the entry-level segment. Made to flaunt, the On7 Pro sports a leather-feel back cover, which adds to the classy look of the device. Samsung has always been good with displays and it isn’t otherwise on this one. The large 5.5-inches screen may not be a full HD resolution, but it does offer a pretty good viewing experience as teased by the brand. Whether you gonna binge-watch the latest episodes of Jessica Jones on Netflix, or play your favourite games on it, the screen won’t disappoint you. As we talked about gaming, the Quad-core processor it is powered by the will to allow you to have the best gaming experience on the entry-level mobile. It is supported by 2GB RAM and 16GB internal storage, which can be expanded up to 128GB via microSD card. The customer user interface by Samsung on top of Android 6.0 Marshmallow is optimized for high performance and efficiency as well. Capturing a beautiful moment has become easier than ever! With quick launch feature, this Samsung phone is always ready when you’re. There is a 13MP rear camera and 5MP front camera, they together make for a great package in the entry segment. Fitting almost every family member at the dinner table is possible with Wide Selfie feature on the Samsung Galaxy On7 Pro. Samsung claims to offer at least a day’s charging with the 3300 mAh capacity battery on this Galaxy phone. If all you want to do is play games, watch movies, and multitask at occasions, then, the battery capacity should last for a day at least. What’s the Verdict on Samsung Galaxy On7 Pro? You should buy it if you are looking for a reliable entry-level smartphone. Period! Samsung has been a great brand when it comes to reliability, they may not keep the software on their phones updated, but they surely offer a hardware that will last as long as you want it to keep around. That’s the beauty of owning a Samsung phone. Previous article OPPO F7 - Marching with Apple into the Badlands! Next article Asus Zenfone 5 - Clone wars have begun, and Asus is not behind!